Researchers at the RIKEN Center for Life Science Technologies in Japan, in collaboration with Osaka City University and Kansai University of Welfare Sciences, have used functional PET imaging to show that levels of neuroinflammation, or inflammation of the nervous system, are higher in patients with chronic fatigue syndrome than in healthy people. A release from RIKEN explains that chronic fatigue syndrome, which is also known as myalgic encephalomyelitis, is a debilitating condition characterized by chronic, profound, and disabling fatigue. Unfortunately, the causes are not well understood. Neuroinflammation—the inflammation of nerve cells—has been hypothesized to be a cause of the condition, but no clear evidence has been put forth to support this idea. Now, in this clinically important study published in April 2014 in the Journal of Nuclear Medicine, the researchers found that the levels of neuroinflammation markers are in fact elevated in CFS/ME patients compared to the healthy controls. 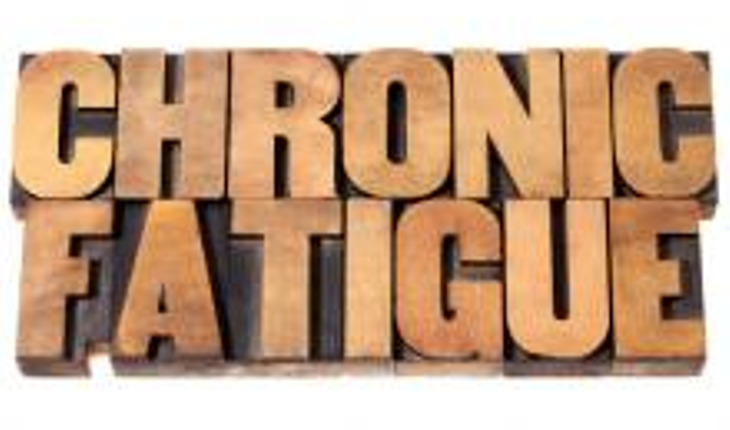 The researchers performed PET scanning on nine people diagnosed with CFS/ME and ten healthy people, and asked the participants to complete a questionnaire describing their levels of fatigue, cognitive impairment, pain, and depression. For the PET scan they used a protein that is expressed by microglia and astrocyte cells, which are known to be active in neuroinflammation. Though the study was a small one, confirmation of the concept that PET scanning could be used as an objective test for CFS/ME could lead to better diagnosis and ultimately to the development of new therapies to provide relief to the many people around the world afflicted by this condition. The release quotes lead researcher Dr. Yasuyoshi Watanabe as saying, "We plan to continue research following this exciting discovery in order to develop objective tests for CFS/ME and ultimately ways to cure and prevent this debilitating disease."